Prime Minister Nikol Pashinyan on Monday met with the Prosperous Armenia party's (PAP) leader to agree on plans for future political cooperation. In a Facebook post shared after the meeting, Pashinyan said that he and Gagik Tsarukyan signed a memorandum of understanding, agreeing on the conduct of the snap parliamentary elections in December. At the meeting held in the Government, the two politicians also discussed the general domestic political developments and situation in the country, Pashinyan’s spokesperson, Arman Yeghoyan, said on Facebook later. Under the document signed, the PAP leader reiterates the commitment to support Pashinyan's revolutionary political movement (that swept him to the office of Prime Minister), agreeing not to nominate a candidate for Prime Minister (on behalf of his party) in case of Pashinyan's resignation. 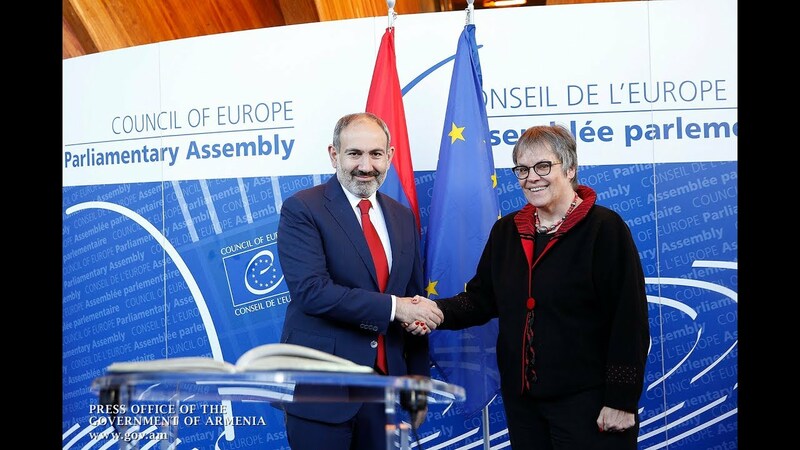 The sides also agreed to conduct the pre-election campaign in an atmosphere of mutual trust and respect, observing all the norms and principles of the legislation of Armenia. They further expressed willingness to work jointly to enhance the protection of human rights, foster national security in Armenia and Nagorno-Karabakh (Artsakh), deepen the cooperation with the diaspora, promote foreign investments in Armenia and boost in-depth socio-economic reforms.